Westpark Phase 4 is a 1,057 unit project, including 887 single family lots and 170 multi family units, located in the City of Roseville. Westpark acquired this property in December 2009 from Pulte Homes and repositioned this property with a redesign of the site plan and re-engineered the infrastructure phasing plan to reduce front end expenses. The revised entitlements were approved in July 2013. The 1,057 units were sold to Pulte Homes and Lennar Homes in September 2013. 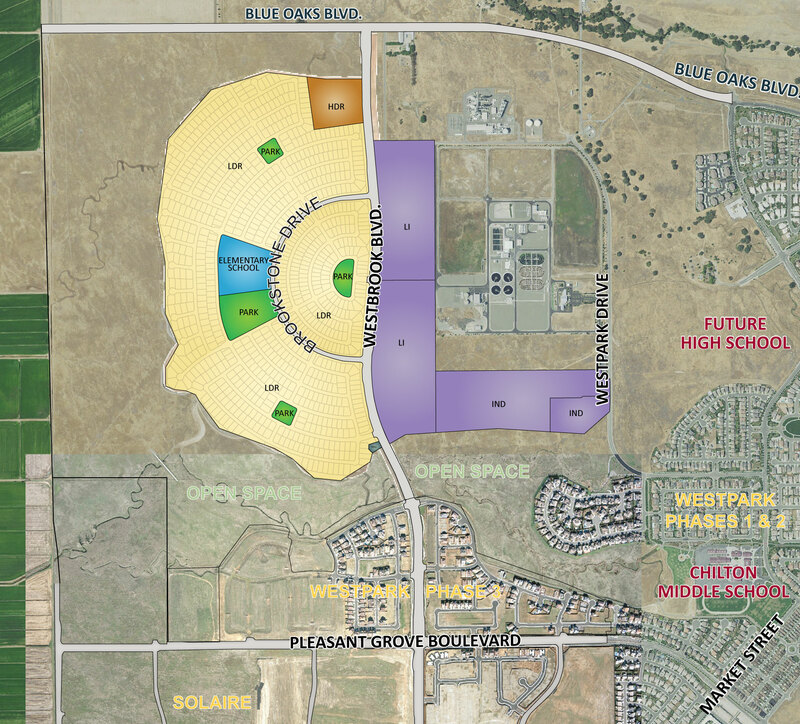 Pulte, Lennar and Meritage Homes are currently building homes in Phase 4. Westpark currently owns 88.1 acres of industrial/light industrial in Westpark Phase 4.